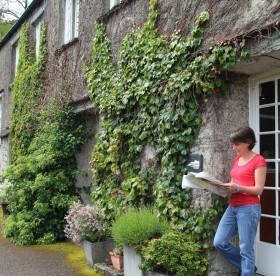 Guests who stayed with us recently went out onto the hills to get lost on purpose – and then find their way back safely. 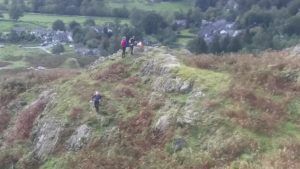 It was the weekend of one of the navigation courses organised by the Fell Runners’ Association which we host each autumn. They have been coming here for more than 25 years, so we must be getting something right! 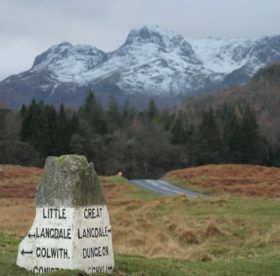 The runners were given an introduction to map reading and navigation on the fells at this event which was for those new to fell running or wishing to try races requiring navigation skills. There were practical instruction sessions on the fells during Saturday and Sunday, and indoor theory sessions which covered the basic skills. There was also a low-key navigation event so the runners could test their improving skills. We’re ideally placed to host courses like this, with our cosy dormitories, communal space for indoor skills work, and best of all, our location right in the heart of the fells. But we also believe very strongly in what the organisers are doing. Navigation plays an important role in keeping you safe. 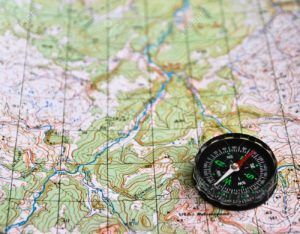 If you can read a map, you’ll be able to use it to identify escape routes should you need to get down off the hills quickly and safely, due to injury or a change in the weather. You’ll be able to locate dangers and obstacles – crags, mines, bogs – and take steps to avoid them. Strange words of wisdom, perhaps, for the GPS generation, but as leader of the local mountain rescue team, our manager knows better than most how batteries can fail and phone signals disappear. If the worst comes to the worst, and you or one of your party falls ill or gets injured, you will need to let the emergency services know where you are. 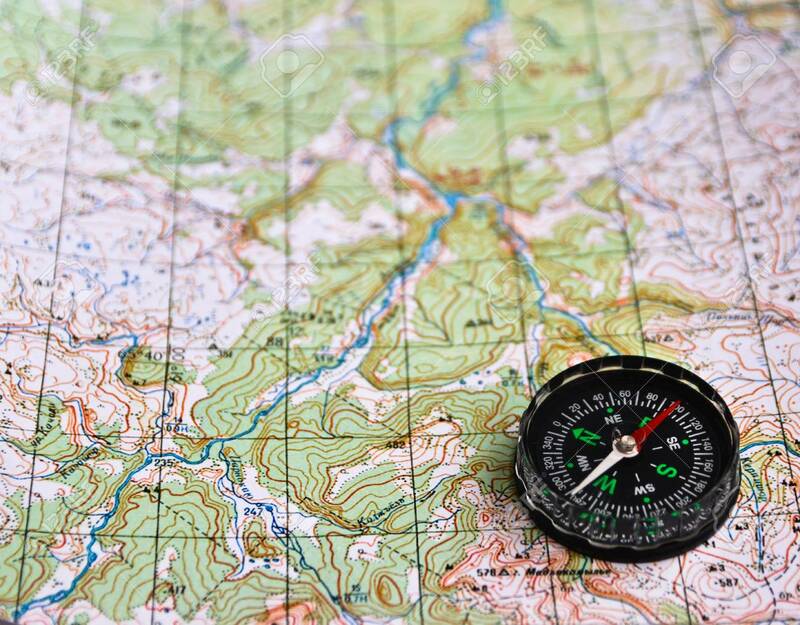 Your navigational skills will help; a grid reference is the best way of allowing them to pinpoint your location. Even? 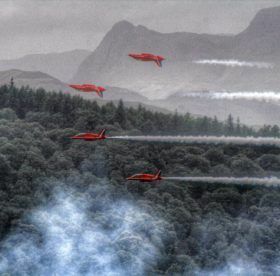 We ALWAYS have good weather in the Lakes! Don’t we?
" OirishMike 518 Excellent Hostel.Very enjoyable experience!"